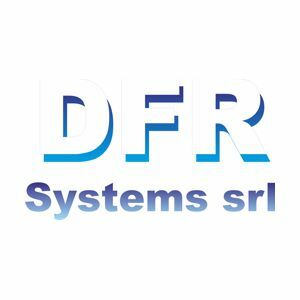 DFR Systems is a private company operating since 1996. Its main activity is the production and commercialization of water treatment and purification equipment. DFR Systems is represented by Dr. Corina Moga (leader of WP2). The roles and responsibilities of DFR systems within the project will include multiple activities within in WP2, WP3, and WP4.